JCB shop floor employees have voted to accept a 2.2% pay rise for 2017 as part of a newly-agreed three-year wage deal. The agreement on pay was reached following a vote by GMBunion members and will see around 3,200 shop floor worker receive the rise from January. The rise is linked to November’s Retail Price Index, which was announced on Tuesday last week. Increases in 2018 and 2019 will also be linked to those years’ November RPI figures. 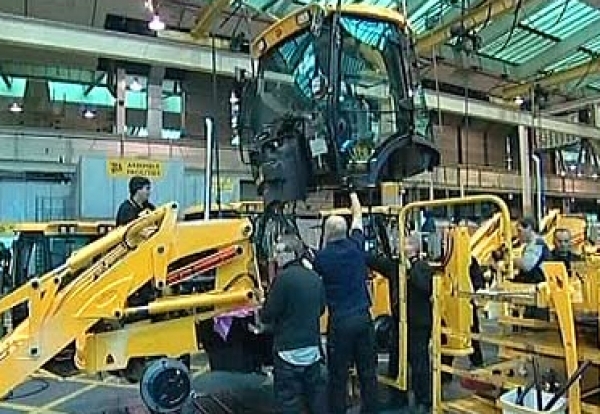 The new deal affects employees at JCB’s plants in Rocester, Uttoxeter, Cheadle, Rugeley, Wrexham and Foston, Derbyshire.